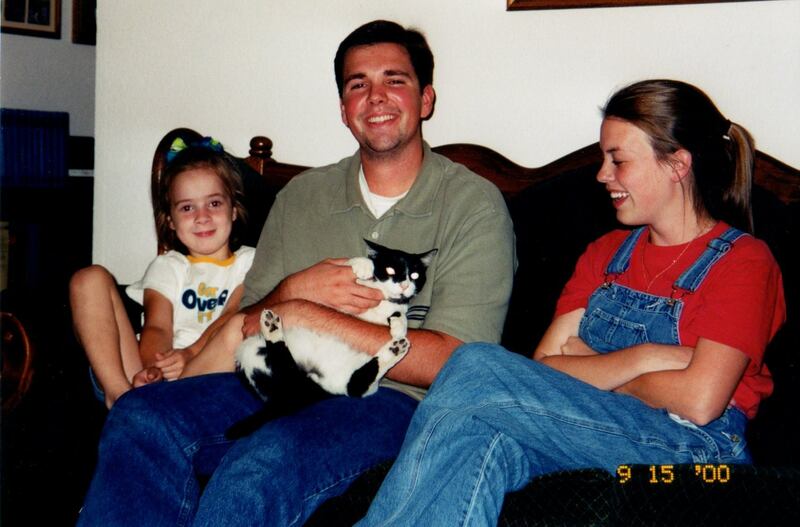 Wayyyyyyy back in 2000, Sarah Loftin, me, and Laura didn’t know that we would be leading students together in the yaers to come! The amazing Spring growth combined with the consistent rain reminds me that God can do amazing things in His perfect timing and in the right season. Right now, my season of life involves two amazing kids, my wife, and all the fun as well as stress that comes with it. As the Middle School Pastor, I also find myself reflecting on my Middle School and High School season of life. I ask myself, what was vital to my Spiritual Growth at that stage of life? One major part of my Spiritual Growth was Summer Camp. I still remember my 8th grade Summer as I made public the decision to follow God’s call into ministry. God had been planting so many things in my life up to that point, and during that season, He sprouted a passion for spending time in His Word daily. We have been blessed to have the Pacesetters Leadership Camp plant that same seed of Servant Leadership in our Middle School students here at Oakwood. That Servant Leader Camp, under the Glowing Heart Ministry organization, is still based in the Dallas, TX area. Today, it has expanded to the donated campground called Focus Pointe Camp in Alba, TX. Our students are challenged each afternoon to serve the surrounding communities near the camp and apply what they are learning about Jesus with action. My prayer is for students to know the heart of the Father by finding Jesus, growing deeper in that relationship and showing the world around them His Love.